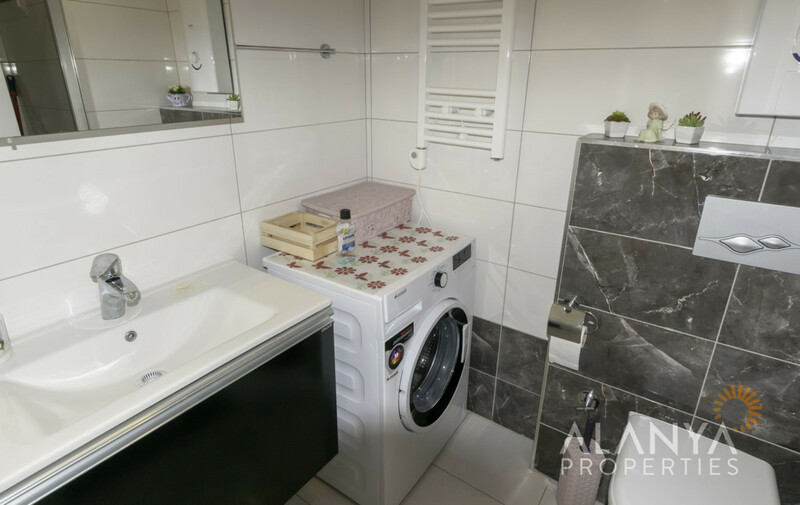 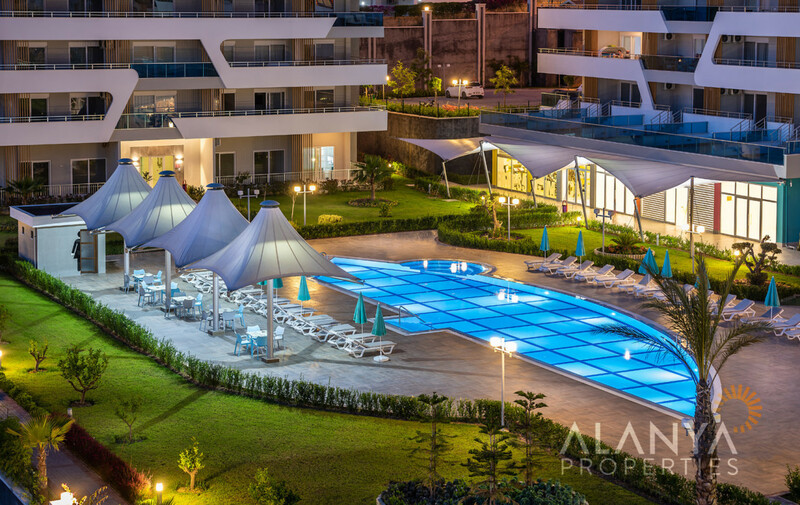 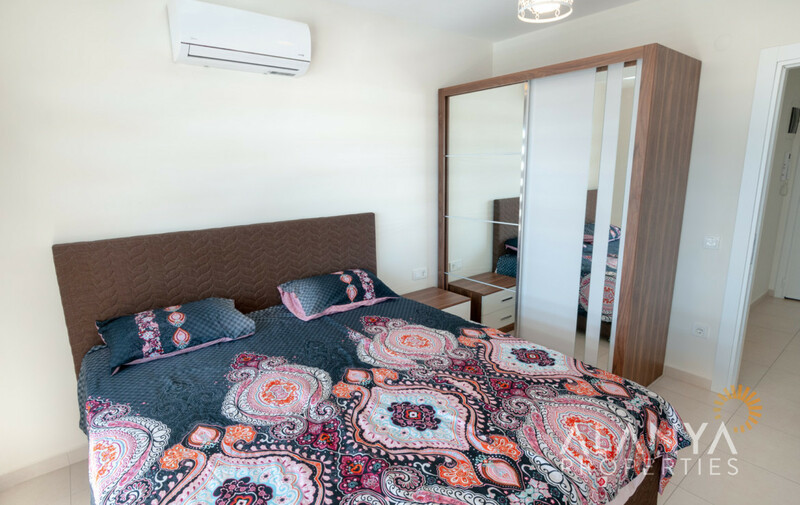 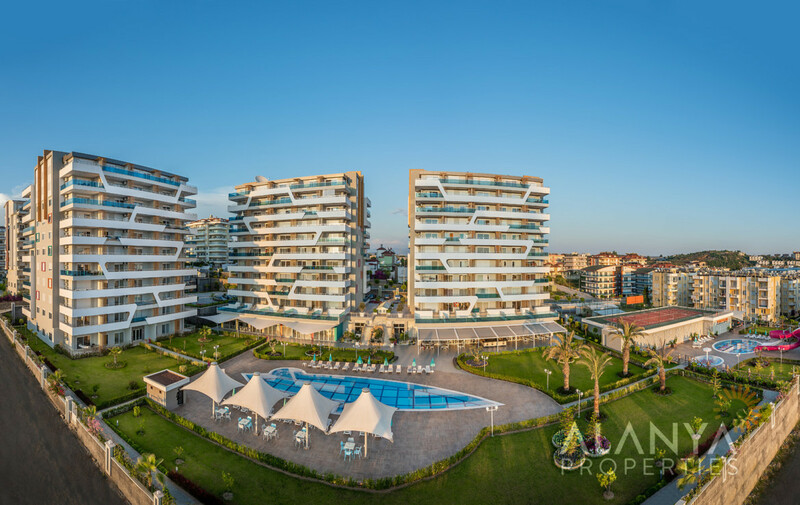 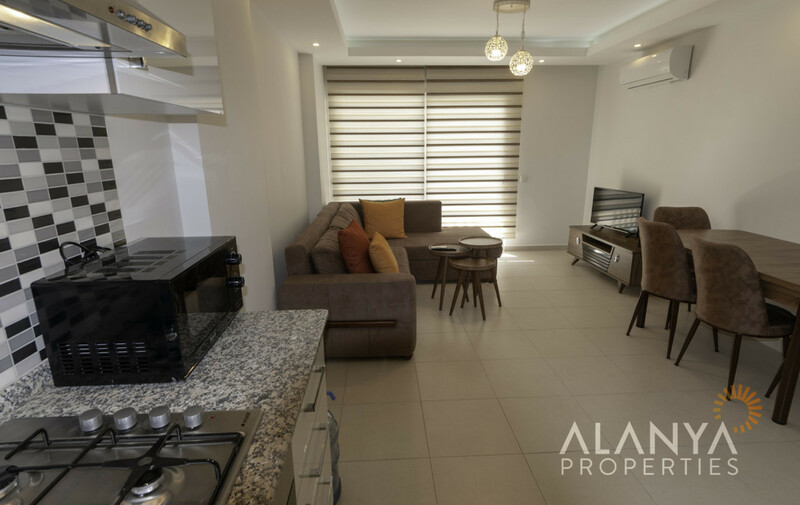 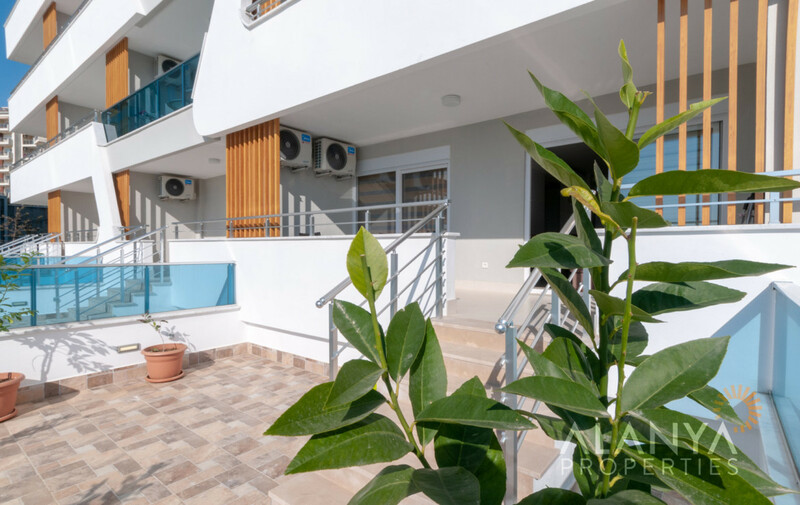 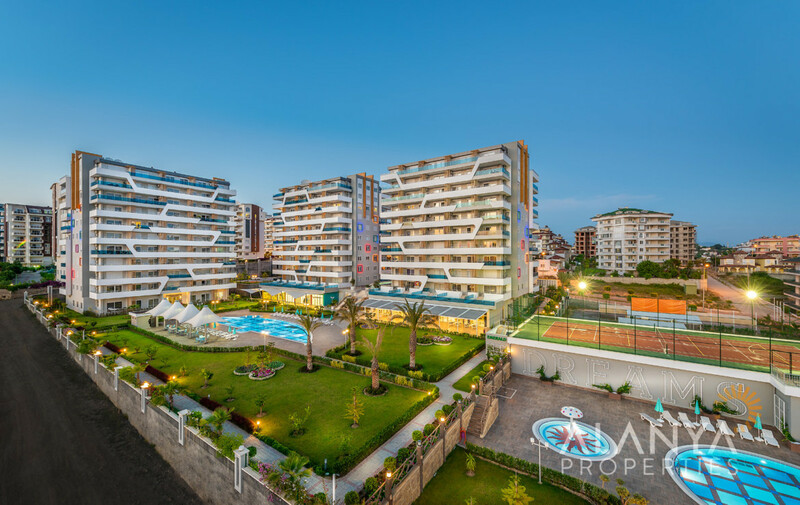 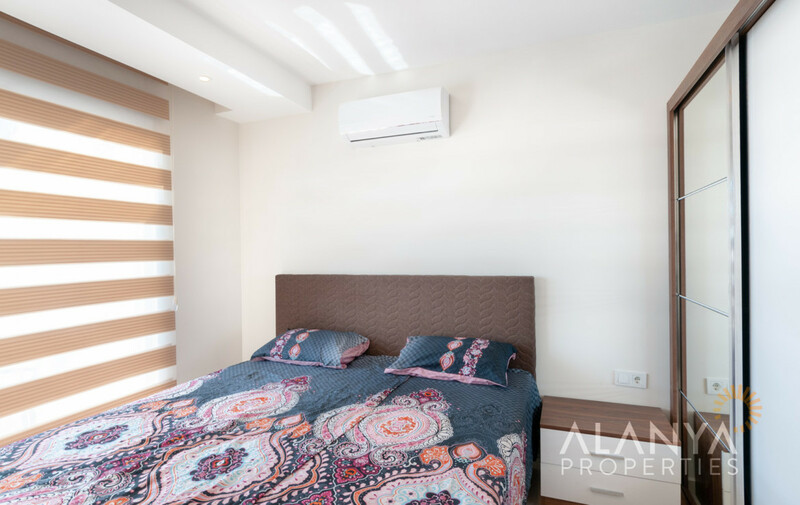 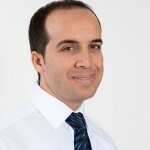 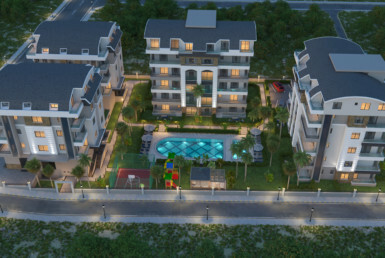 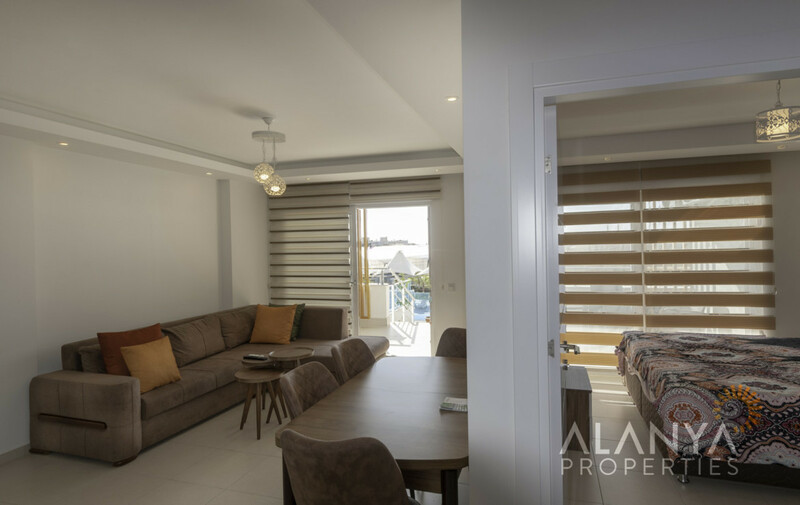 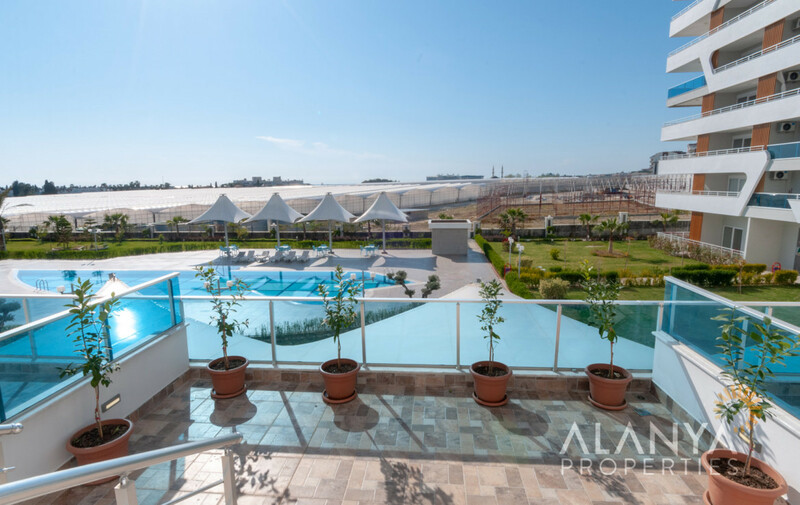 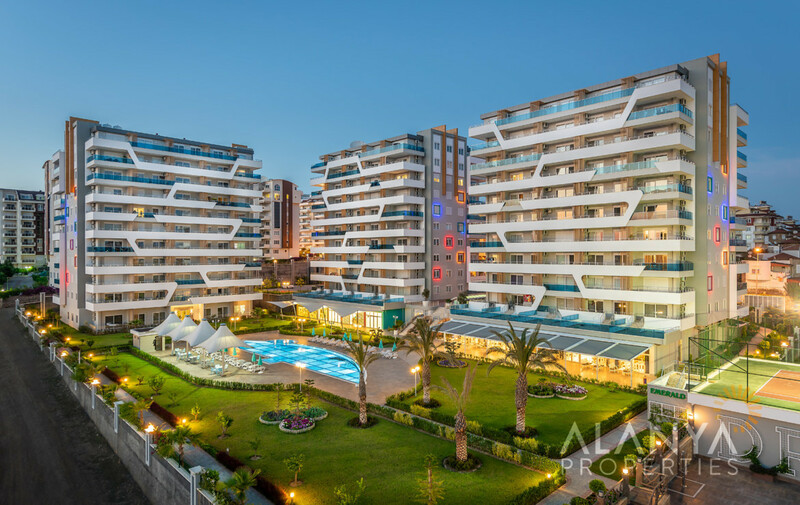 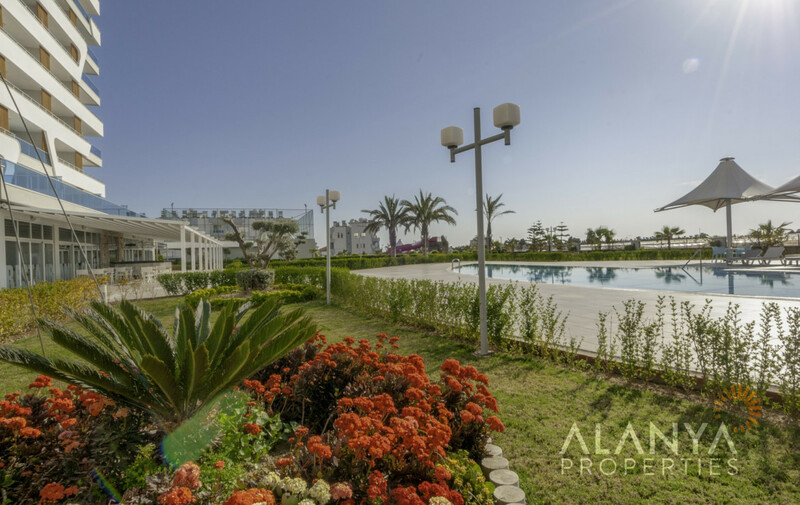 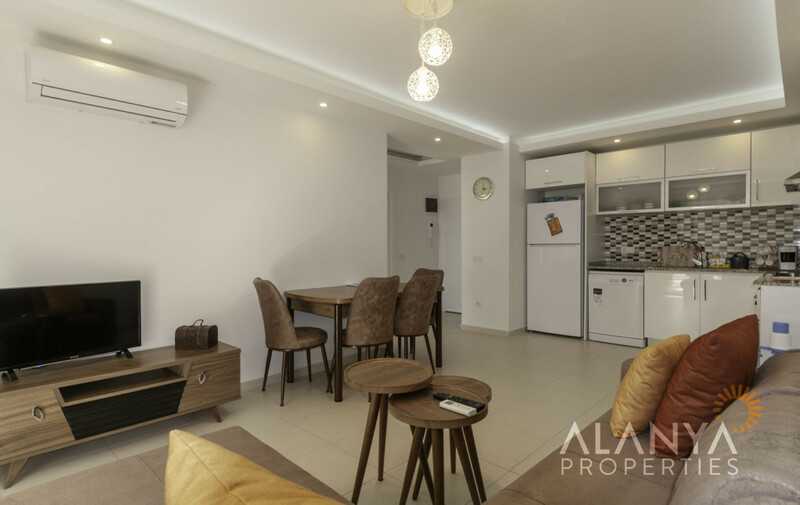 Emerald Dreams – 1 bedroom apartment for rent in Avsallar, Alanya. 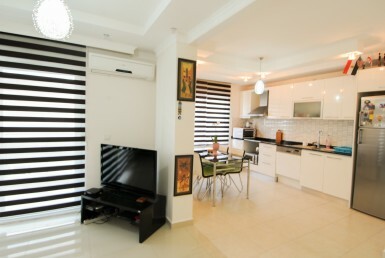 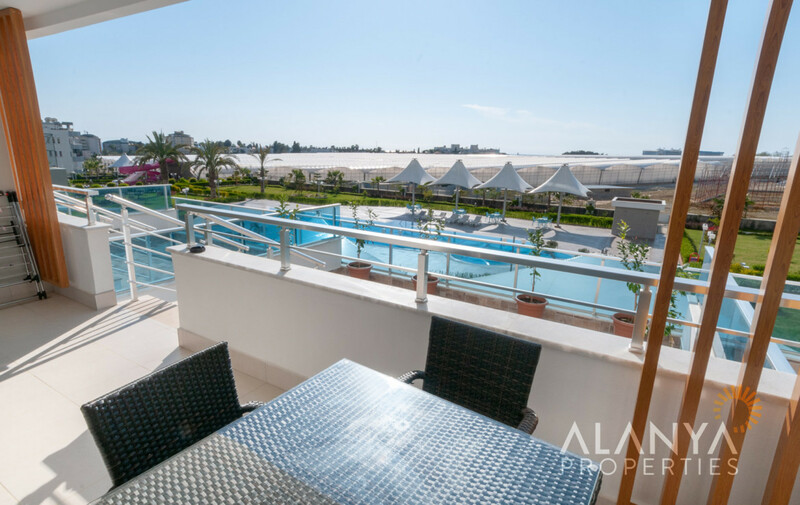 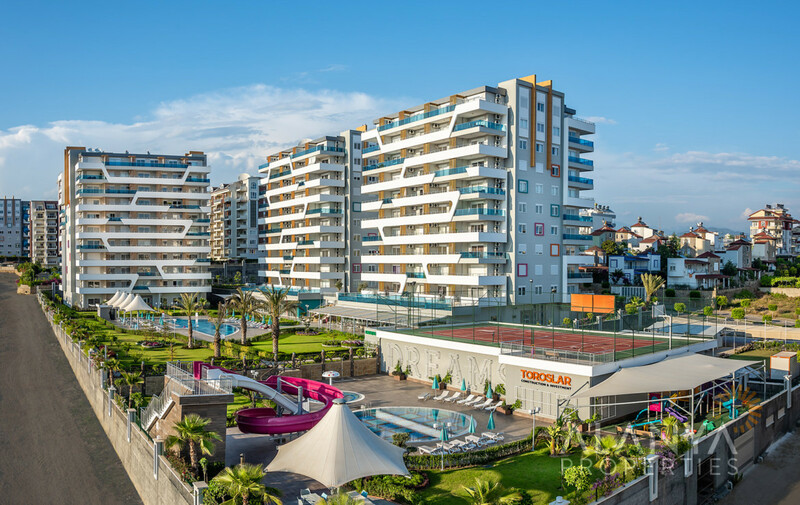 This 1 bedroom apartment is in a new complex in the first floor with big terrace and sea view and nice furnished. 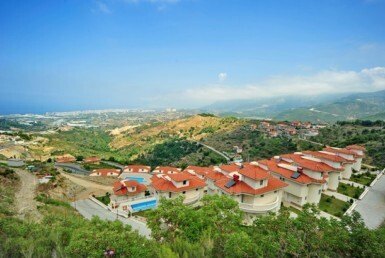 Only 350 m to the beach. 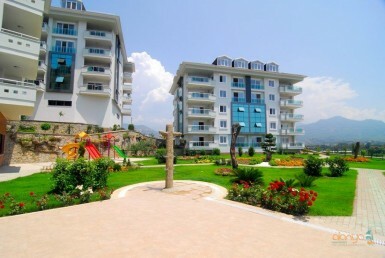 Shuttle service to beach in summer time is available.